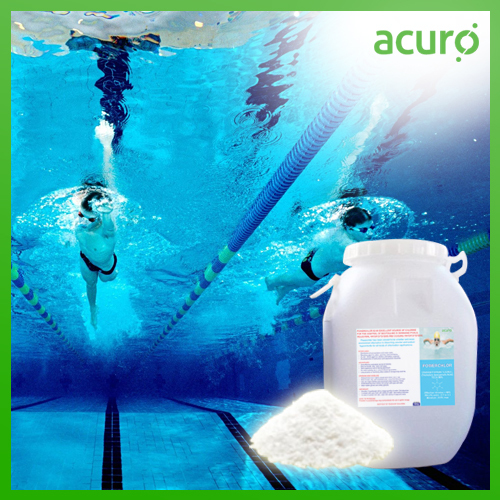 We are manufacturer and importer of superior quality Swimming Pool Cleaning and Disinfectant Chemicals, which include Algaecide, TCCA, Dry acid etc. 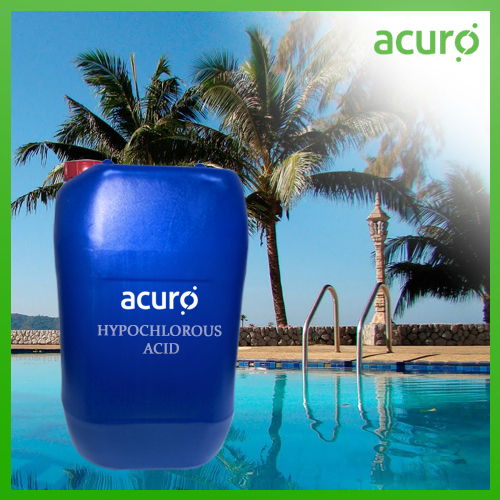 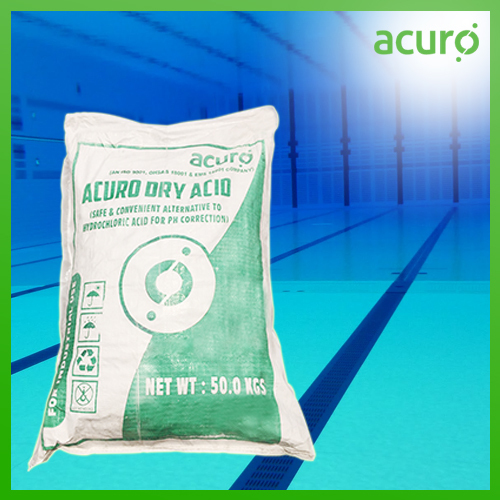 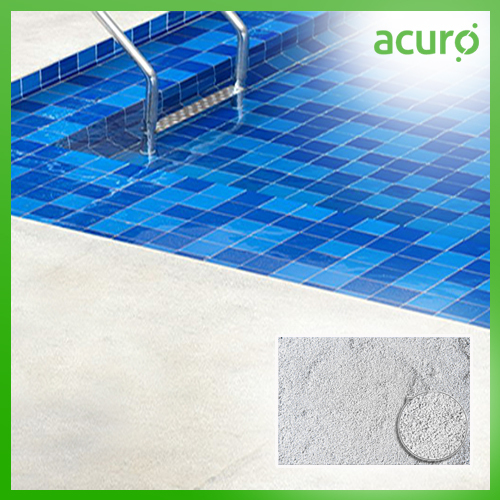 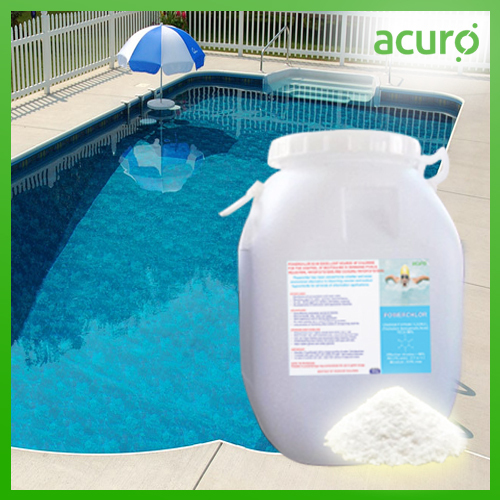 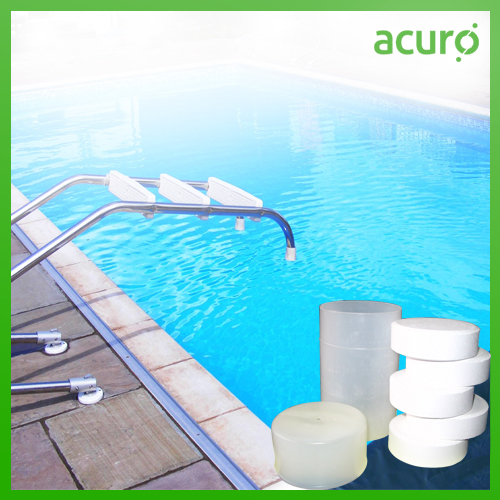 The product helps in eliminating foul smell from the water in pools. 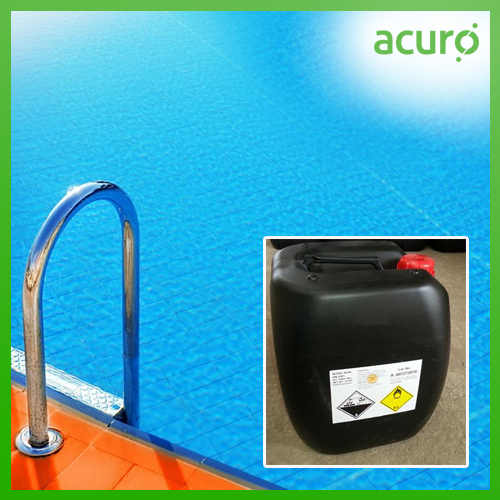 Owing to its quality and effectiveness, the range is an effective alternative to traditional gas chlorine and liquid chlorine/hypo solution. 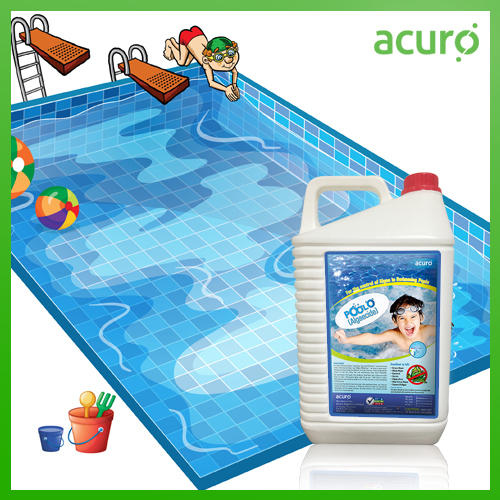 The chemicals keep the pool water safe and clean by eliminating dangerous contaminants. 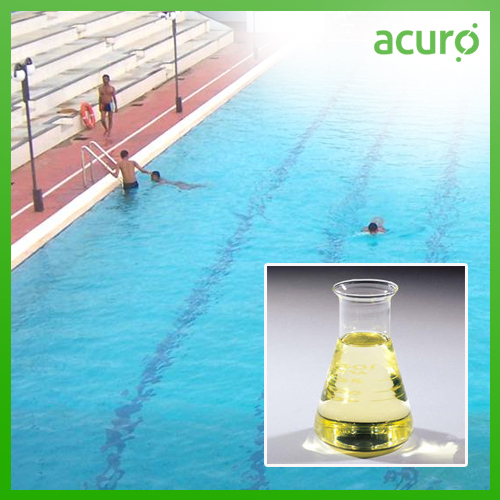 We distribute the chemicals which are widely appreciated for their accurate compositing and effectiveness.